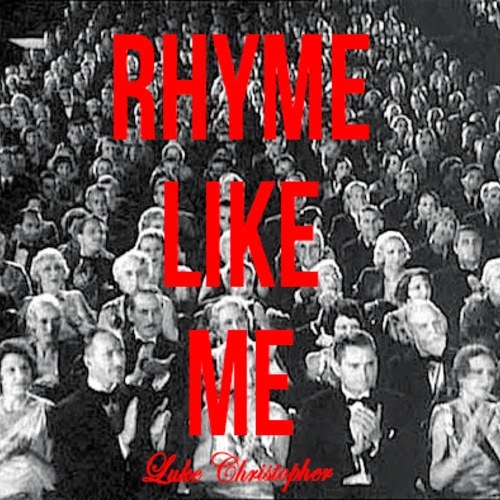 Luke Christopher - "Rhyme Like Me"
Every Tuesday, Cali rapper/producer Luke Christopher has been uploading a new track to download for free. Today, he blessed fans with a song called "Rhyme Like Me" featuring more solid production and story telling. The more tracks he releases, the more you feel his confidence and comfort level as an artist. I've been saying it for awhile, but the young rapper has what it takes to be that new household name in hip hop. Stream and download this latest banger below.